Cryptocurrency mining is all the craze these days and because miners are trying to get rich quick, all the GPUs around the world are sold out. In some places, popular GPUs like the GTX 1070 are more expensive than the GTX 1080. When is the next graphics card shipment coming then? 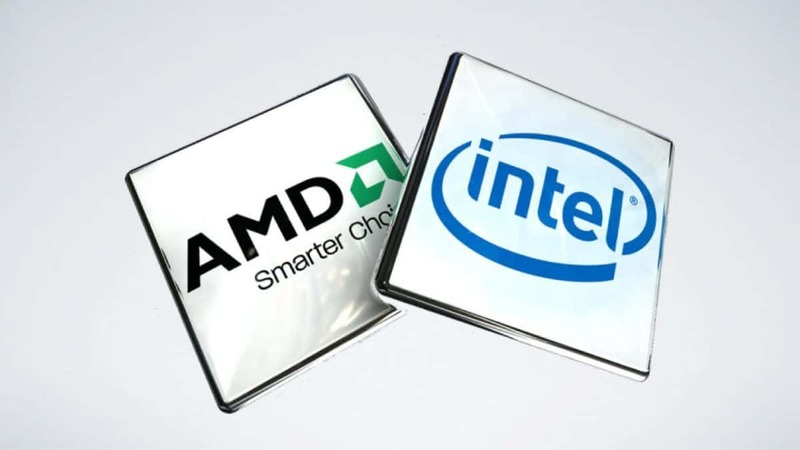 While AMD and Nvidia have got orders the manufacturers have not confirmed when GPUs will hit the market. GPUs are sold out in USA, China, Europe and other parts of the world. Miners have purchased all the GPUs that they could get their hands on and if you are interested in finding out how much power mining consumes then you can click here to learn about that. 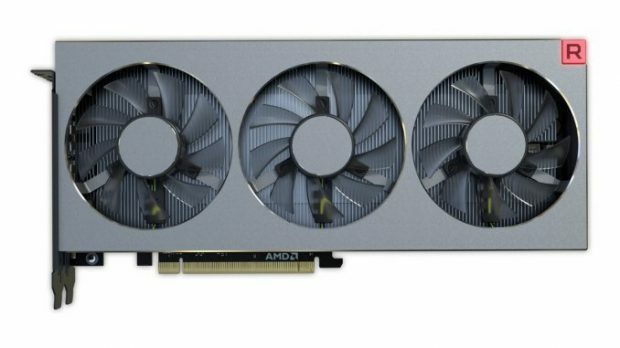 With AMD Vega and Nvidia Volta around the corner GPU makers might be hesitant to make current generation GPUs. German retailer MindFactory claims that the next graphics card shipment will arrive no sooner than 3 months. This is a long time to wait. Consider how expensive used cars are, the general consumer has no way out of this GPU shortage. Mining has not only affected the new GPUs but the used ones as well. MindFactory claims that new orders have been made but AMD and Nvidia cannot give a date for when the next graphics card shipment can be expected. 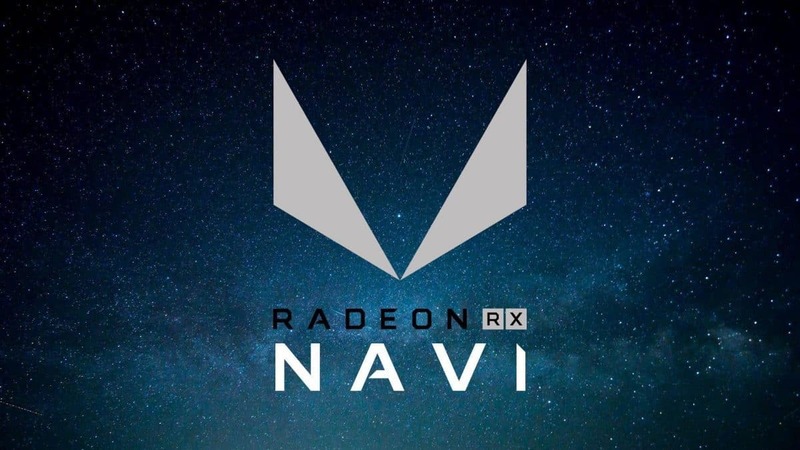 Keeping that in mind you should take this information with a grain of salt as this is an estimated guess of a retailer and not official confirmation from AMD or Nvidia. We also do not know how many cards will be coming out. No matter how big the next graphics card shipment is, miners can easily buy them all as well. There needs to be a permanent solution to this problem. 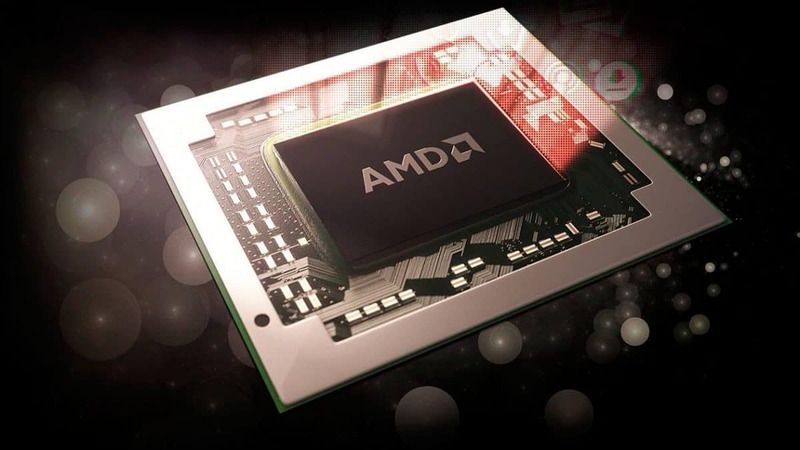 We did hear about GPUs that will cater to miners, but we have yet to see any of those hit the market.